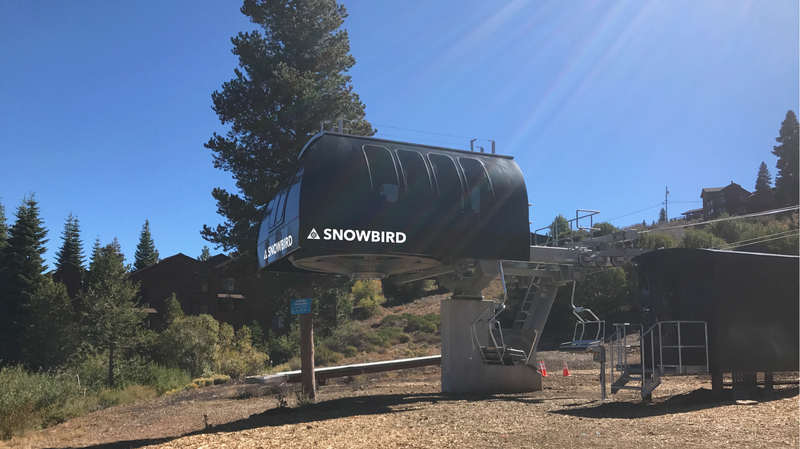 This entry was posted in Alpine Meadows, Boreal, Heavenly, Mammoth Mountain, Mt. 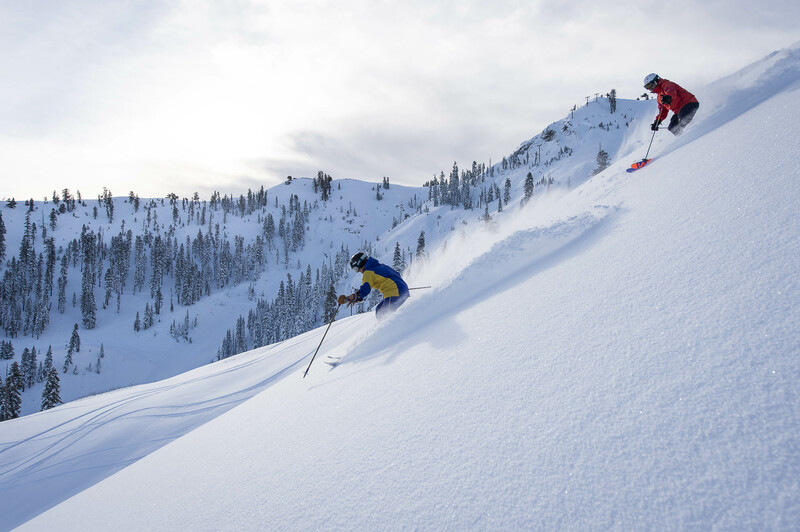 Rose-Ski Tahoe, Northstar, Soda Springs, Sugar Bowl, Tahoe Donner by Jerry Rice. Bookmark the permalink.